Home > Blog > Privacy: Politics or Perception? 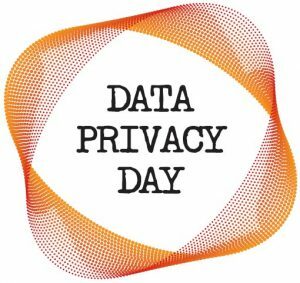 Each year on January 28th, organizations around the world celebrate Data Privacy Day to come together to showcase a commitment to the privacy of personal information. Email privacy, whistleblowing, and surveillance were all headline topics the past year. Given today’s technology and shifts in regulation expectations, programs need to adapt to address compliance from multiple points of view: Employees, Customers, Shareholders, Public Perception, and Government Stakeholders. Privacy in our Digital world is a balancing act of protecting individuals and promoting innovation – as outlined in a white paper recently released by The White House. Politics may change, but privacy is fundamentally about trust. The white paper defines it as “the right to have our most personal information be kept safe by others we trust.” The Financial Service industry has been a leading industry sector in protecting customer information. Gone are the days where the only privacy communication was an annual notice. Today, it is embedded in most compliance initiatives and infrequent customer communication, to continue to emphasize the value of customer trust. 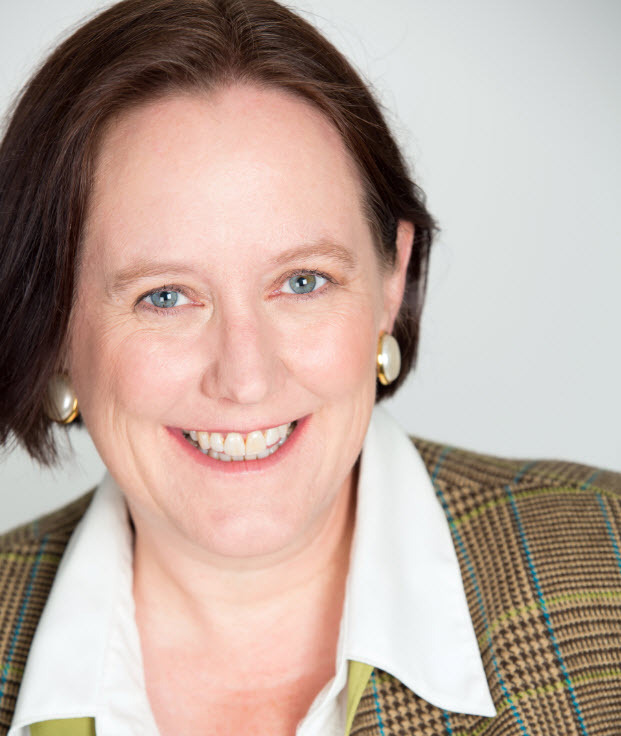 As part of Data Privacy Day, I was interviewed on how the role of the privacy professional has evolved, and ideas for how to make compliance program management more successful. To take a deeper dive on this dialog check out the podcast link. Be open and honest about how you collect, use, and share personal information. Don’t count on your policy as your only tool to educate consumers. Communicate clearly and often what privacy means to your organization and the steps you take to achieve and maintain it for consumers. Create a culture of privacy in your organization. Educate employees about their role, security and respecting and protecting the personal information of colleagues and customers. Deluxe founded its program in 1997 by establishing key Privacy Fundamentals that have become pillars of our employee communications. Privacy priorities can change as technology changes; regulations are updated, and interpretation of rights evolves. The attitude towards the protection of privacy information in today’s social expression landscape truly differs across both geographies and generations. Here are links to industry resources and tools to help your organization and your employees protect confidential information at work and in their personal lives.